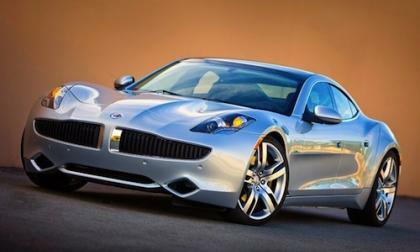 Did Justin Bieber really re-gift his $100k Fisker Karma? New reports indicate that singer Sean Kingston was telling a tall tale when he claimed that Bieber gave him the vehicle as a gift. 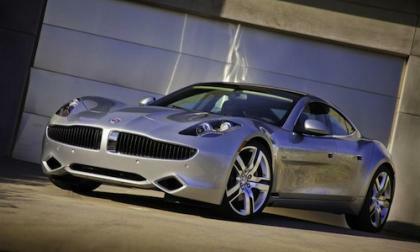 Read more about Did Justin Bieber really re-gift his $100k Fisker Karma? Bieber has re-gifted his $116,000 birthday gift, which was given to the pop singer when he turned 18. 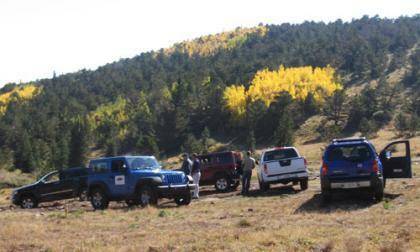 When the Rocky Mountain Automotive Press held the first ever 4XFall event last week, ground was broken to create one of the outstanding automotive media events in the nation. 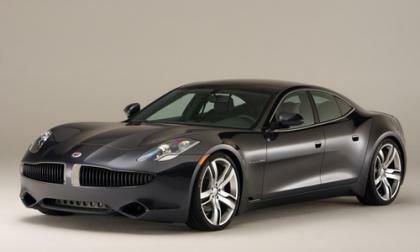 All the doubters of the CAFE standards must take notice, that Fisker Automotive is already exceeding the 2025 target fuel efficiency required by the new CAFE standards. 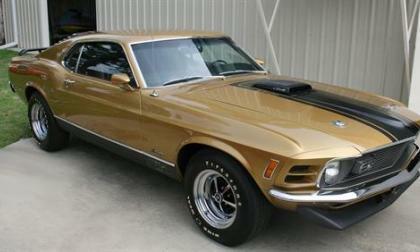 With only 857 made (and only 50 in this paint scheme), the 1970 Mustang Mach I Cobra Turbo Jet is one of the most sought after ponies in the world and a rare, museum-like original will be sold at auction next month in Mississippi. 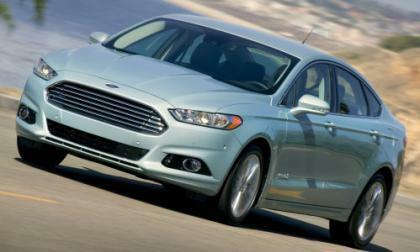 Although Ford Motor Company offered up a build page for the 2013 Ford Fusion months ago with preliminary pricing – the company has now added a full blown configuration page complete with official pricing and the best news is that none of the trimlines have increased in price from what Ford first announced back in May. 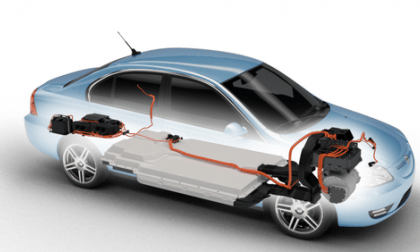 Engaging in a bit of damage control, facing growing distrust by Nissan Leaf owners, Nissan publishes another open letter explaining the results of investigating Leaf battery packs, and announcing an independent advisory board to be led by Chelsea Sexton. 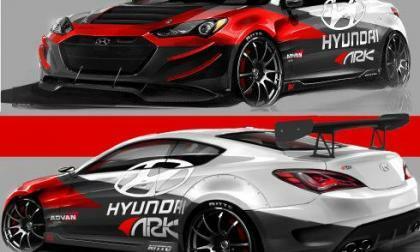 The start of the 2012 SEMA Show in Las Vegas is 36 days away and Hyundai has struck as being the first automaker to tease one of their special 1-off SEMA Show builds with a first look at the 2013 Hyundai Genesis 3.8 R-Spec modified by ARK Performance to pack almost 400 horsepower and an aggressive, unique look. 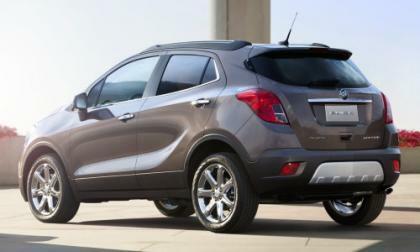 General Motors recently announced the pricing for the 2013 Buick Encore with the price for the luxurious entry level, front wheel drive trimline starting at just $24,950 (including destination of $750) and option packages bringing the price of the fully loaded Encore into the low $30s. 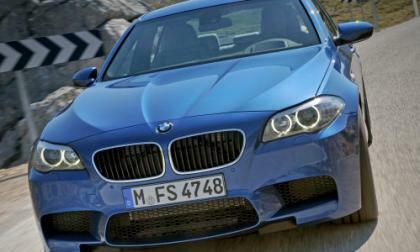 BMW has reportedly issued a stop sale of their high performance 2013 M5 sedan along with the 2013 M6 Coupe and Convertible over a concern that a sudden loss of oil pressure could cause dramatic engine damage – going so far as to contact owners of the new M5 and M6, asking them not to drive their cars until the problem is fixed. 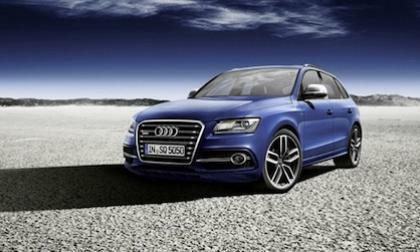 Audi is presenting the 2013 SQ5 TDI exclusive concept in Paris, which is the top model of the Q5 model series, and will be offering it as a limited production vehicle. 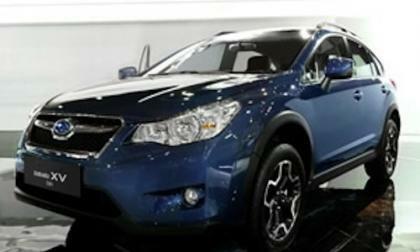 The 2013 Subaru XV Crosstrek is about to be launched worldwide and a pre-production model made its premier in the growing Asian market of Indonesia. 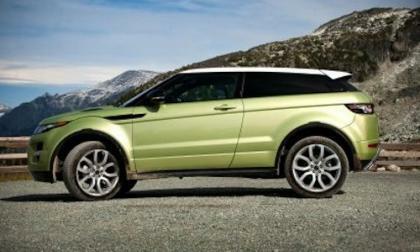 Land Rover has announced that the 2012 Range Rover Evoque has won yet another award to add to its growing list. 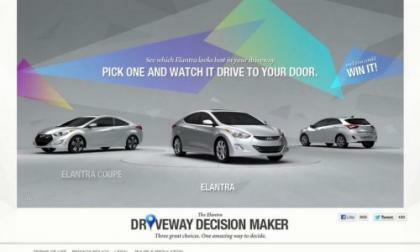 Hyundai has created a new Driveway Decision Maker tool to allow customers to try on a new Elantra. Virtually. 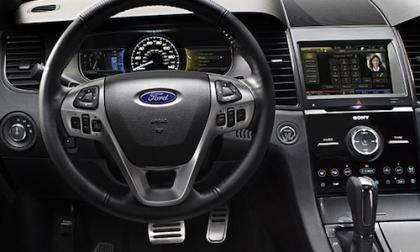 Subaru has released an all-new 2013 Impreza WRX and WRX STI interactive online brochure to give fans a sneak peek at the high-performance Impreza. 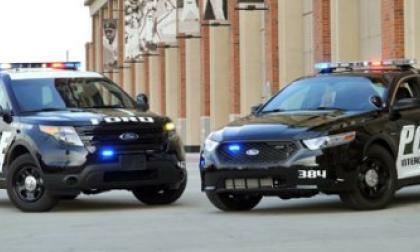 The Michigan State Police have been testing potential vehicles for addition to their fleet and the results show that Ford's Interceptors are coming out on top. 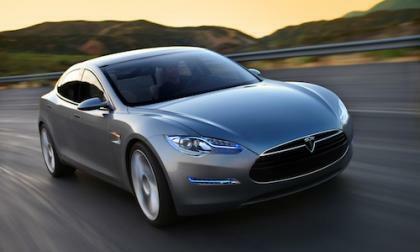 Tesla Motors is planning to open 10 new stores this fall, continuing a rapid expansion to support sales of the Tesla Model S now that it's on the market. 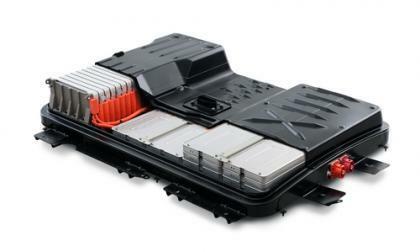 Nissan unveils more data in the battery capacity loss controversy, saying that the culprit is total driving distance, not heat, and that the battery packs are behaving as expected considering the heavy use. In an effort to combat the MyFord Touch's negative press and to retain its customers, GM will being offering its customers touchscreen training. 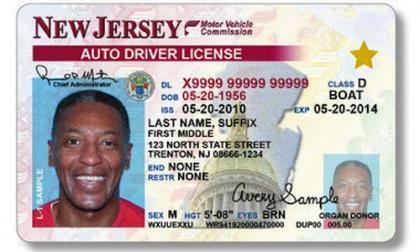 The New Jersey Motor Vehicle commission contends that 'big smiles' confuse the state's newly implemented facial recognition system. 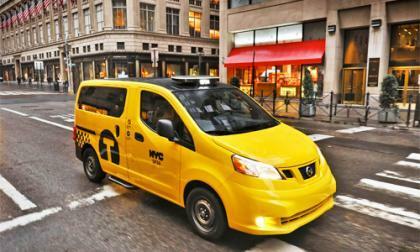 By a majority vote of the New York City Taxi and Limousine Commission (TLC) the Nissan NV200 Taxi of Tomorrow has been officially approved, along with regulations mandating the replacement of retiring taxicabs with the model. 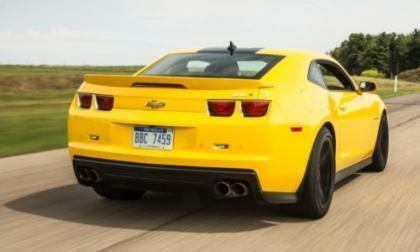 An interesting first ride in the best Camaro ever built, and likely ever to be built. 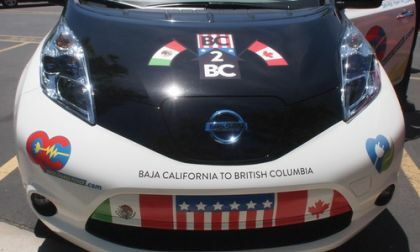 Coda personnel talk up the temperature management system built into the company's electric car following news that Nissan Leaf owners testing Leaf battery capacity have found significant battery capacity loss. 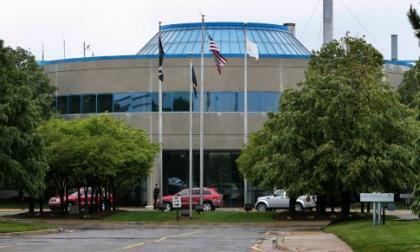 Chrysler’s Jefferson North Assembly Plant in Detroit restarted production today - just a day after one worker murdered the other before taking his own life – and more details of the crime including the two men’s names have surfaced. 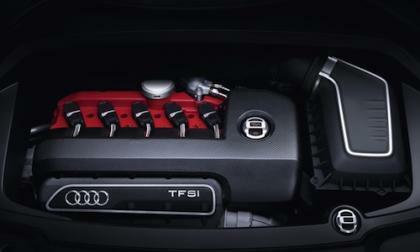 Audi is developing a future electric turbo technology that will completely eliminate turbo lag. 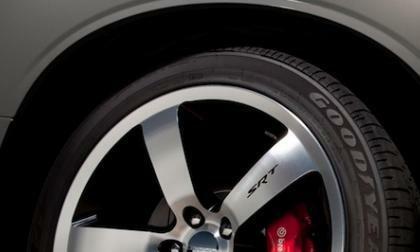 The 2015 SRT Barracuda could be replacing the Dodge Challenger and it may also give the 2015 Ford Mustang major competition. 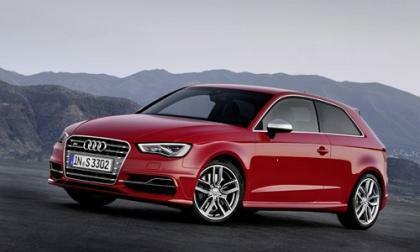 The S3 will debut a new 2.0 liter turbo with 300 HP and many other new innovations. 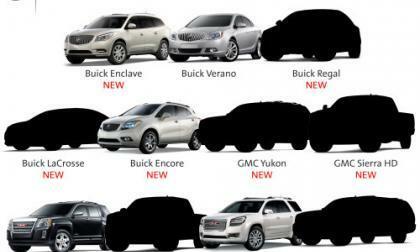 General Motors announced last night that the Buick and GMC brands would be receiving nine new models in their lineup over the next 12 months with some of the most popular vehicles in those two brands getting a refresh – including the Buick Regal, the Buick LaCrosse, the GMC Sierra and the GMC Yukon. 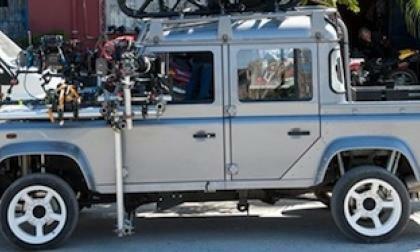 Jaguar Land Rover is celebrating the Golden anniversary of James Bond by featuring a Defender and other special vehicles in the new movie Skyfall. 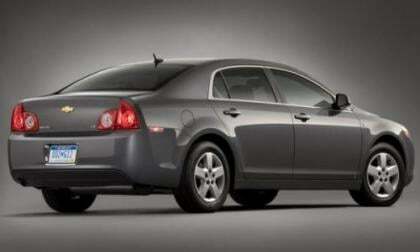 General Motors and the National Highway Traffic Safety Administration have announced a recall of over 426,000 midsized sedans including the Chevrolet Malibu, Saturn Aura and Pontiac G6 sedans over a concern that a component inside the automatic transmission could fail – possibly making it impossible to restart or even allowing the vehicle to roll away when the vehicle is parked.